Pumpkin peel facials are very common these days and thousands of women want to profit from peel treatments. If you are looking for something gentle, soothing and yet tremendously beneficial, the pumpkin peel facial is just the right thing for you! This facial treatment is not only refreshing, but is also considered safer than the widely available chemical peels. With benefits that range from increasing moisture levels to brightening skin tone, pumpkin is a beauty-boosting superstar. Often evoking memories of a tasty coffee cake or pie, spreading on a luscious layer of pumpkin face mask not only smells heavenly, it also leaves your skin baby soft and silky smooth. This is because pumpkin pulp and pumpkin seed oil contain a wide array of beneficial nutrients including vitamins, minerals, fatty acids and Alpha Hydroxy Acids (AHAs). 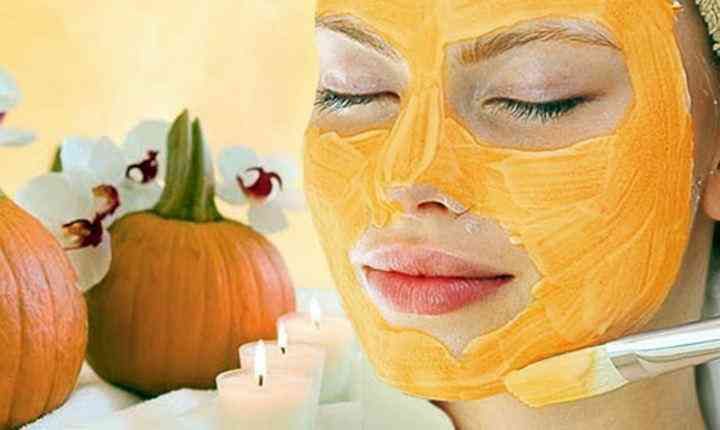 Why Choose Pumpkin Peel Facial? Pumpkins are a rich storehouse of Vitamin A, Vitamin C, Beta-Carotene, potassium and zinc. It is antioxidant-rich and helps in fighting free radicals in an effective way. It has rich natural enzymes that improve skin tone and the hydroxyl acids in pumpkin help to exfoliate skin. Therefore, pumpkin peel helps to provide your skin with vital nutrients. Recovers overall complexion of face. Targets hyper-pigmentation and acne problems. Improves texture of skin to make it look healthy and nourished. Gets rid of dead skin cells by superior exfoliation. Perks up the cell renewal process. Softens wrinkles as well as fine lines and brings about significant reduction in signs of aging. Pumpkin peels are not as intensive as glycolic peels or as deep as chemical peels. However, pumpkin peels are very gentle on your skin. Often, other treatments are coupled with pumpkin peel facial to make you get maximum benefits, depending upon your beauty problems.